Leicester, England: East and West Punjab scholars will be joining each other during International Punjabi Mother Language Conference to be held in Leicester on 9 and 10 March. The conference is being organised by Sikh Education Council at Leicester based Guru Tegh Bahadur Gurdwara Sahib. According to the organisers six scholars from East Punjab will be joining the conference. Those include Dr. Rajinder Singh, S. Charanjeev Singh, Dr. Javir Kaur, Dr. Lakhvir Singh, Dr. Sikander Singh and Dr. Kanwaljit Singh. 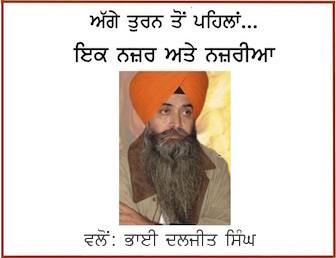 Dr. Akhtar Sandhu from West Punjab will also be attending the conference. The list of speakers also includes three speakers from England- namely, Dr. Mangat Bhardwaj, S. Avtar Singh and S. Balihar Singh Randhawa. 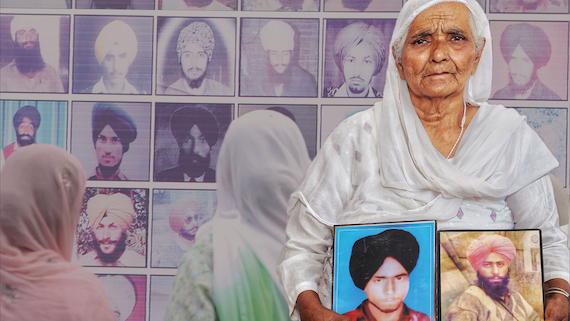 Notably, the Punjabi speaking region of Punjab was divided into two parts between India and Pakistan during the bloody partition of August 1947. 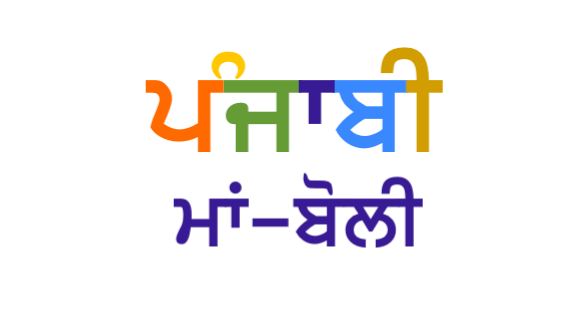 The mother language of Punjabi people is facing many challenges as two governments of two countries wish to build regions under their control as ‘nation states’ at the cost of destruction of linguistic and cultural diversity.